Pre-event registration is now closed. You may still come to the event, and sign up at the door. 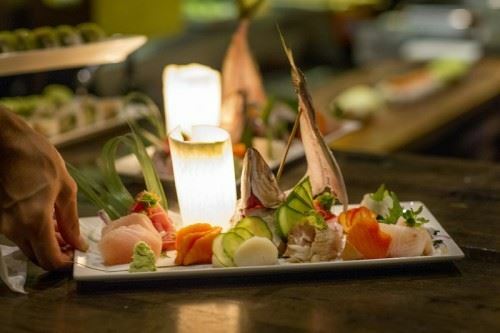 Find out how Bamboo Sushi melds sustainability and sushi to deliver a unique Asian-fusion culinary experience, and how these principles can be applied to create successful restaurants around the country. Admission includes sustainable sushi and two drink tickets.